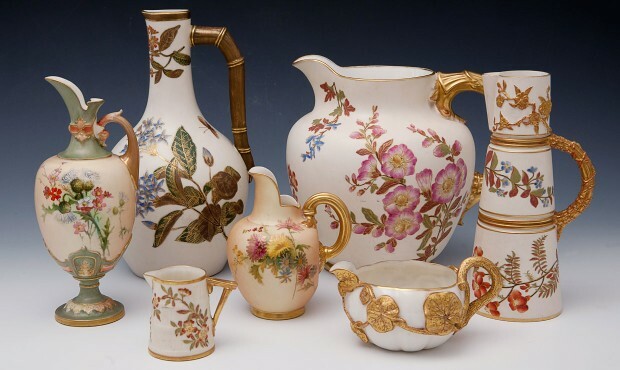 Blush Ivory was made of Parian clay, a cream coloured porcelain. A gloss ivory glaze was added to the inside of the piece and it was dipped into a matt straw-coloured glaze to cover the outside. 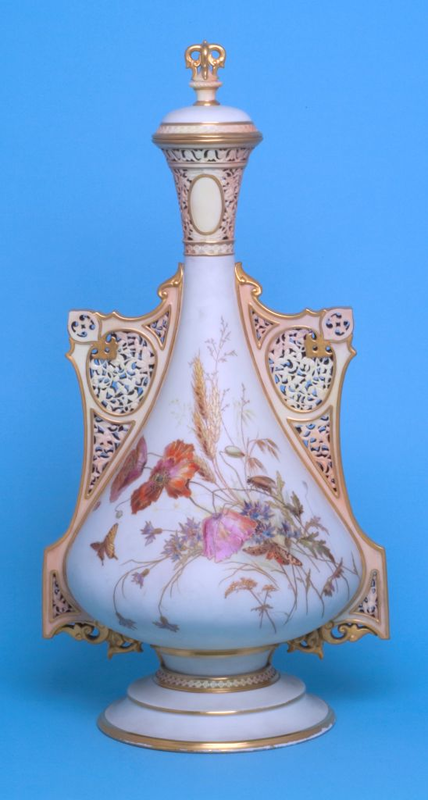 The pieces was finished with areas of soft apricot glazed, sprayed onto the piece.